As the 2016 Major League Baseball season begins to wind down, New York Mets fans find themselves preparing for a wild card clash against the San Francisco Giants in the National League Playoffs. The team’s success, however, could likely come down to one key component—its disabled list—where no less than half a dozen team members are currently out of action for disabling arm injuries. But you don’t have to be a professional baseball player to know that arm and throwing injuries are common in the sport at every level, and even find their way into other forms of competition such as volleyball, tennis, track and field, and other athletics. Yet, while throwing injuries may be common, many times they can be avoided, so here are a few ways you can prevent these types of sports injuries from occurring. Why Do Throwing Injuries Happen? The shoulder’s anatomy consists of a ball-and-socket joint where the humerus (upper arm bone) connects to the shoulder blade and collarbone in a rounded socket called a glenoid. Because this type of socket is able to rotate at nearly any angle, it makes it extremely useful in sports where throwing or swinging with precision is absolutely necessary. 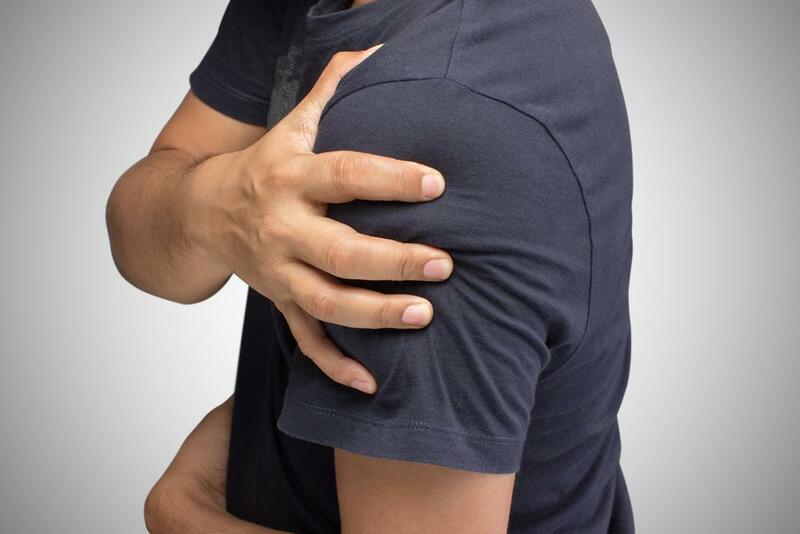 Yet despite their flexibility, ball-and-socket joints like those found in the shoulder are well-known for being susceptible to injury, whether through minor separation or dislocation, or from the tearing of connective tissues such as ligaments. These injuries can result from the shoulder being overused, overstressed, or extending the shoulder joint beyond its natural capabilities while throwing, swinging or performing other rotational movements. Though other types of throwing injuries do occur, including those that affect the elbow and wrist joints, they are often related to stresses emanating from the shoulder, as repetitive movements in the upper arm can cause the lower arm to find ways of dealing with the overload. Nevertheless, whether it’s the shoulder or the elbow that’s being affected, these injuries can be both painful and debilitating to any sports competitor. How Do I Avoid Throwing Injuries? Whenever patients come into our office for a throwing injury, one of the first questions we’re asked as Sports Medicine Specialists is how to keep something like this from occurring after rehabilitation. 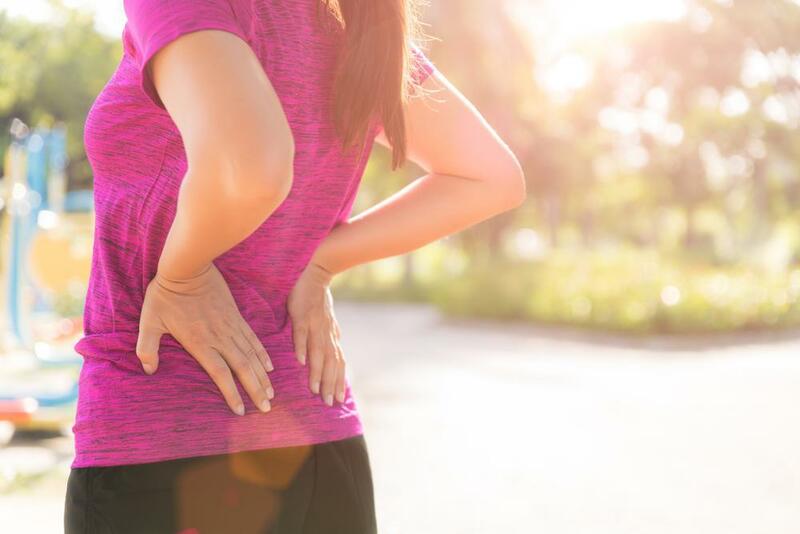 It’s a great question to ask, because as sports medicine practitioners we certainly believe that an ounce of prevention really is worth a pound of cure. Proper technique: Prior to beginning a throwing or swinging activity, it’s important you become educated on how to perform these movements correctly. During practice, use slow and controlled movements to get used to how the action will ultimately be performed at top speed. Then once you’re comfortable, increase the power behind the movements while using the appropriate form for your sport. Pre-game warmup: In addition to warming up by using the types of movements mentioned above—which are great, even for seasoned athletes—stretching exercises should play a role in any pre-game warmup routine. For ideas on how to stretch out the shoulders and how stretching exercises can help, check out our article on The Truth About Stretching. Don’t overdo it: When it comes to being competitive, it’s natural for athletes to give their sport everything they’ve got. Unfortunately, however, this can lead to an overstressing of the arm joints, and the potential for serious injury. So whether you’re practicing or playing, be sure to know your own physical limits as well as the limits of your throwing arm in order to keep yourself in the game. While pushing yourself is expected as an athlete, never throw farther or harder than common sense is telling you. Take a break: For some athletes, both games and sports seasons can seemingly run together without many off-days in between. If you’re a pitcher or an athlete that spends a great amount of time doing throwing or swinging movements in your sport, be sure to give yourself a break from these activities so your body can recover and be ready for the next event. Even professional baseball pitchers take regular breaks from the mound, so don’t feel too badly if you miss a practice, a game, or you need to switch positions temporarily in order to stay healthy. While this list doesn’t cover every scenario you might encounter as an athlete, it does provide some great guidelines on how to keep your body free from throwing injuries in the short- and long-term. For even more tips on how to avoid sports injuries or how to deal with a throwing injury once it’s already occurred, feel free to reach out to one of our team members at an All Sports Physical Therapy location near you.